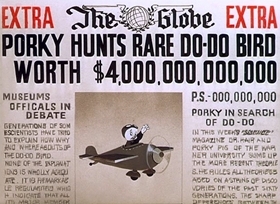 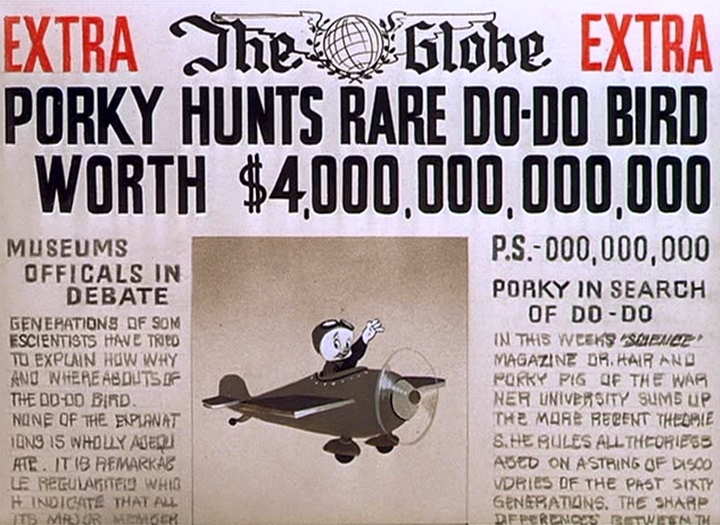 Porky Pigs heads to deepest Africa to search to the elusive Dodo bird. 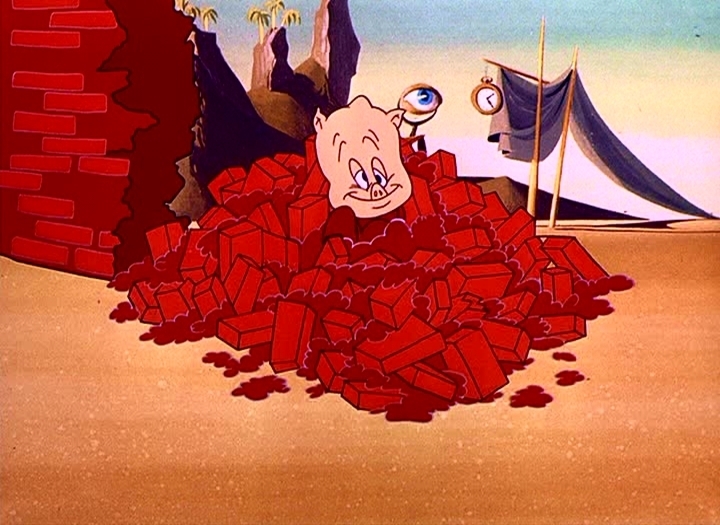 Color remake of "Porky in Wackyland". 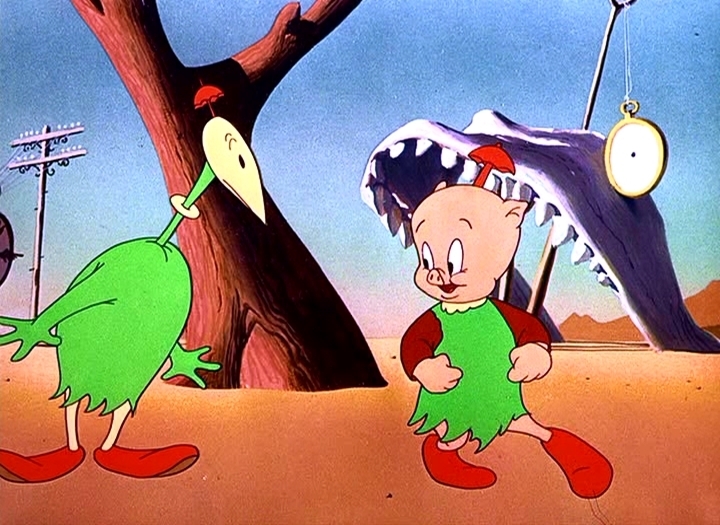 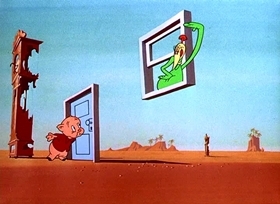 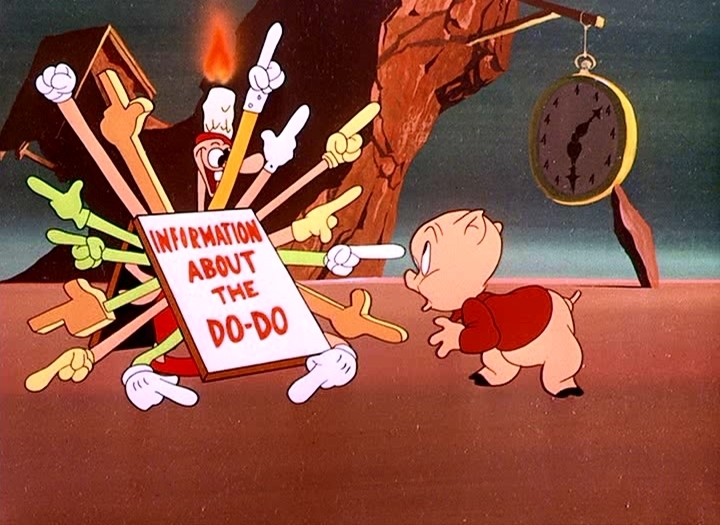 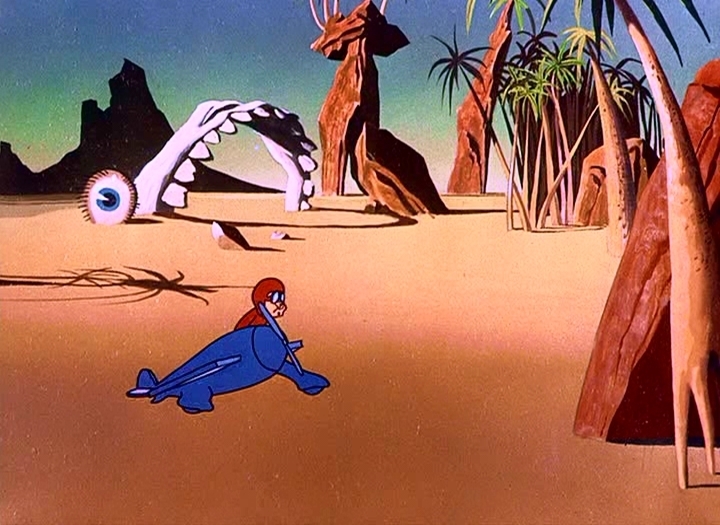 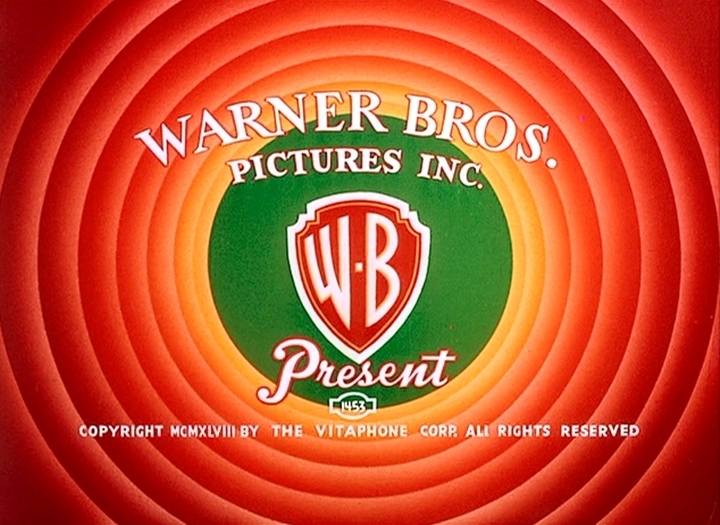 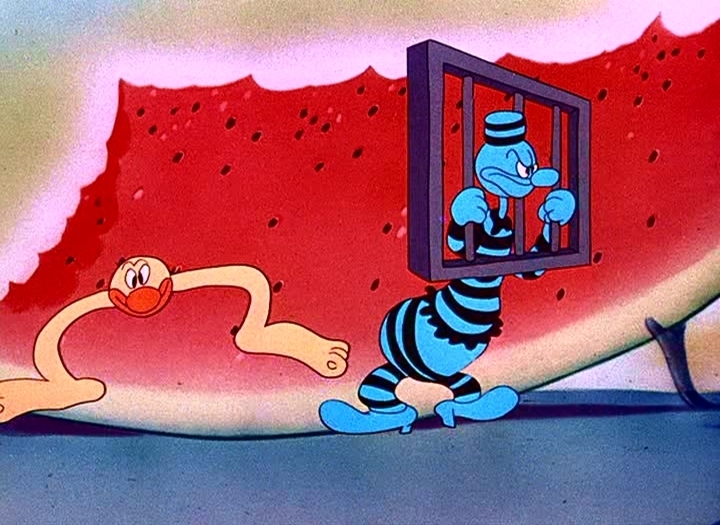 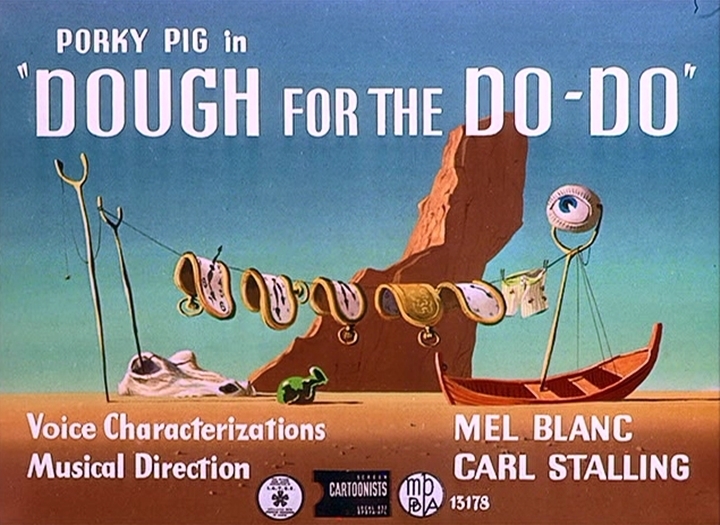 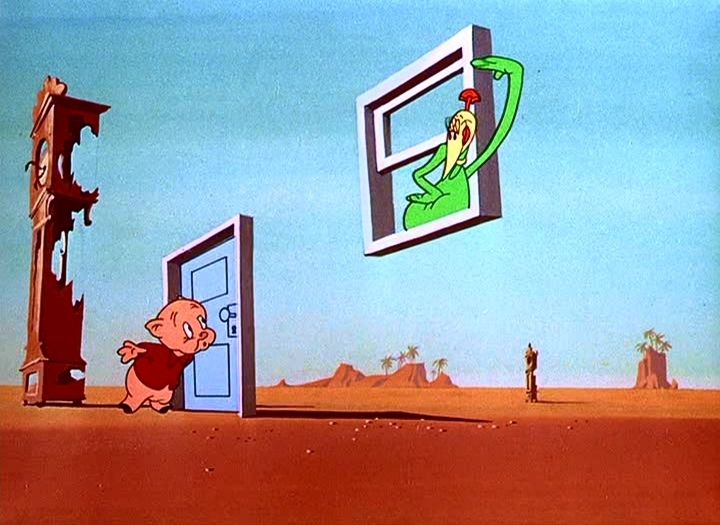 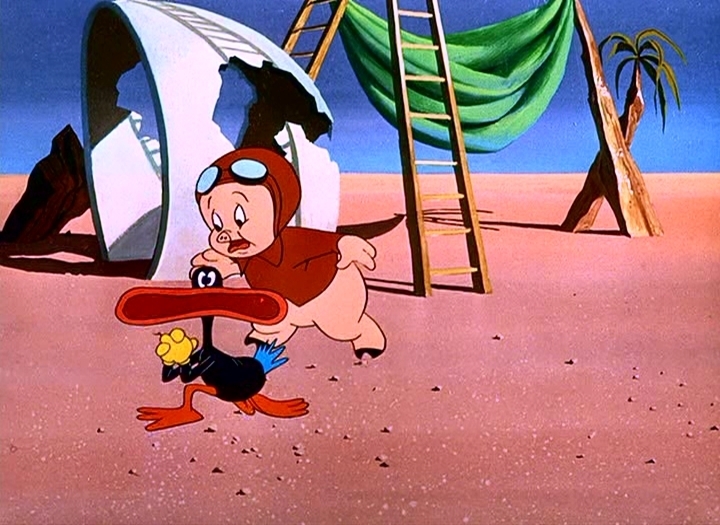 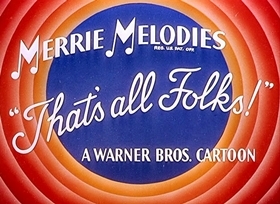 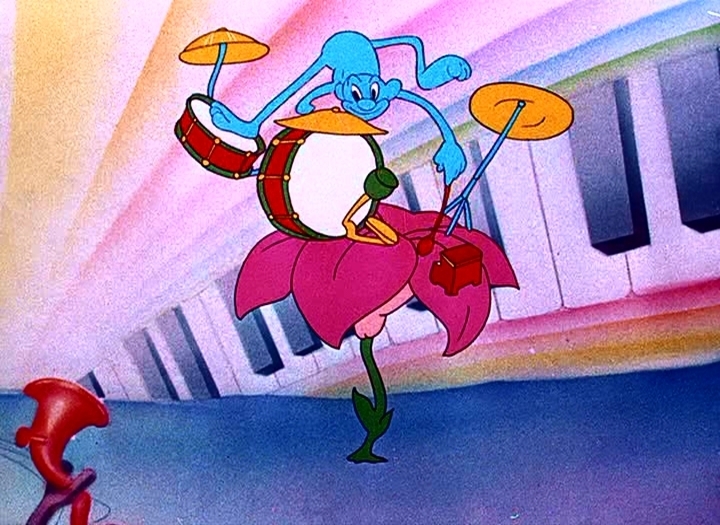 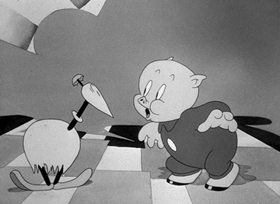 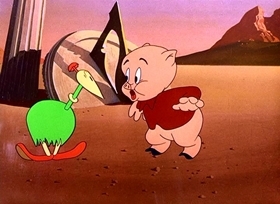 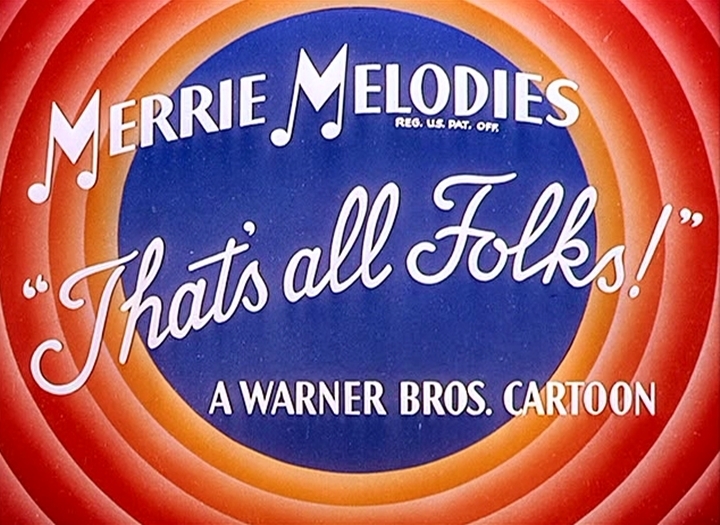 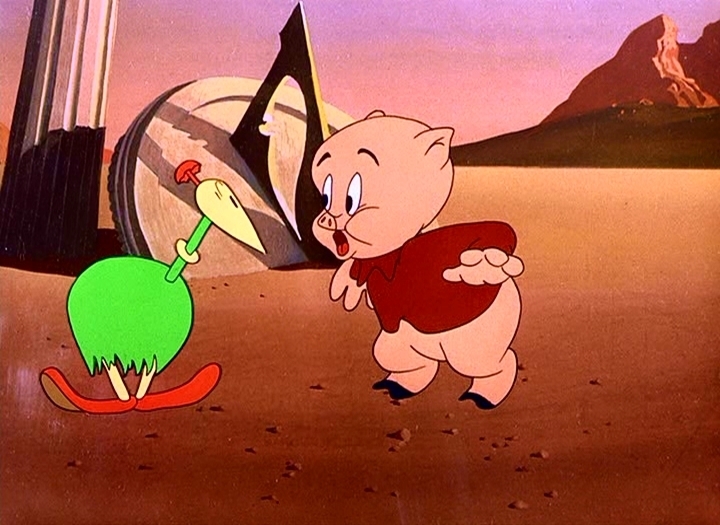 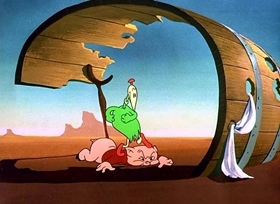 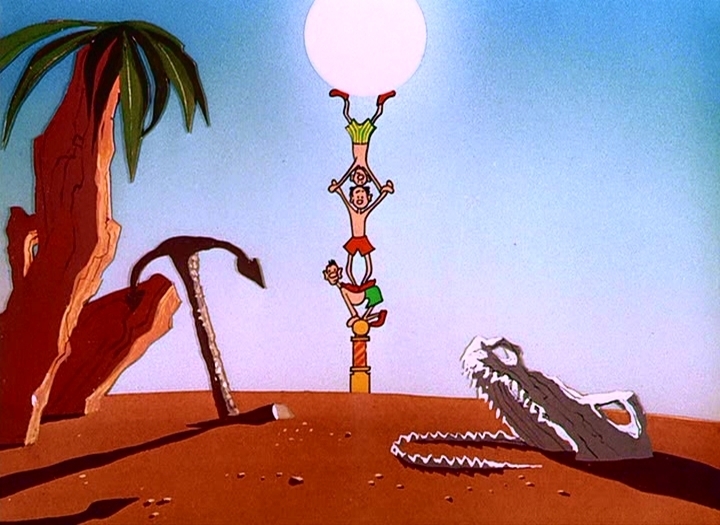 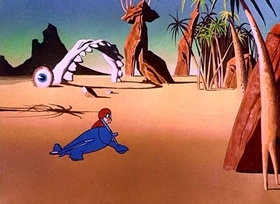 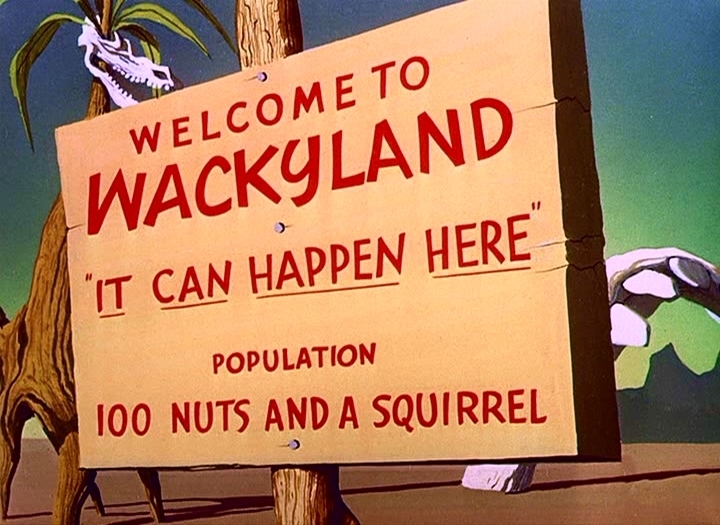 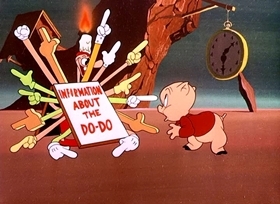 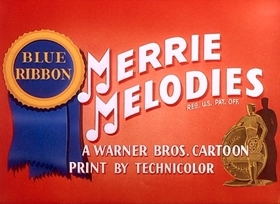 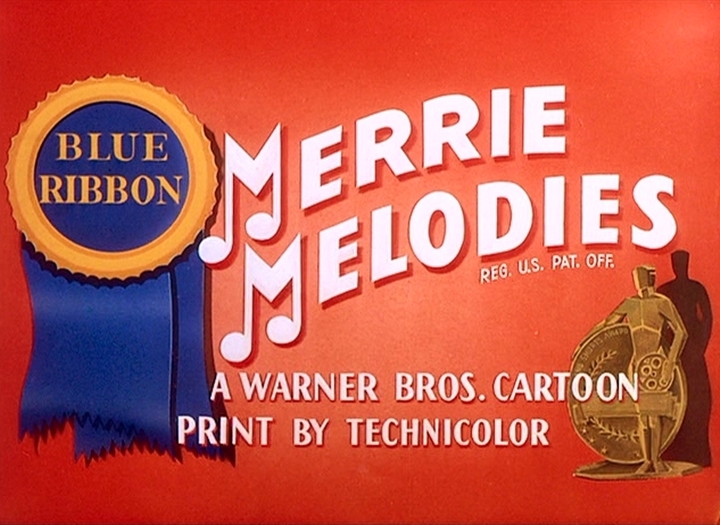 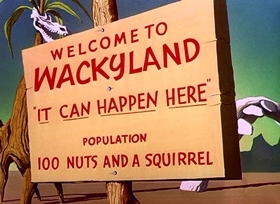 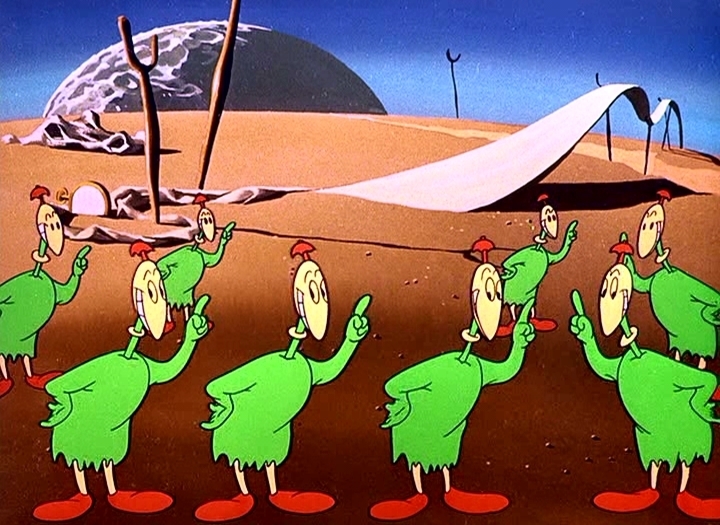 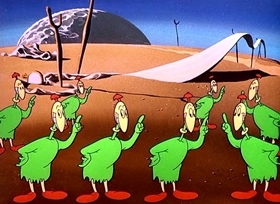 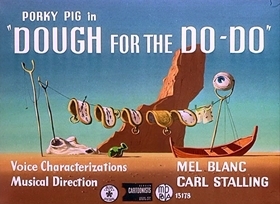 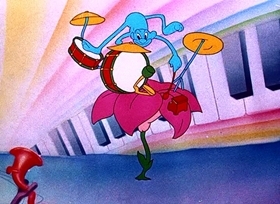 One of a number of WB cartoons that were originally released in Cinecolor, then Blue Ribbon-reissued in Technicolor.